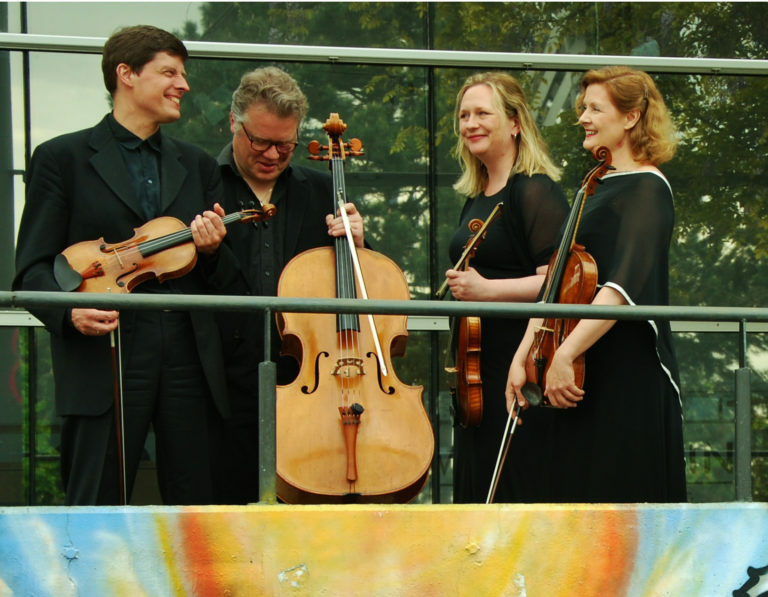 The Henschel Quartet from Germany returns for its tenth visit since first playing in Leamington in February 2000, the last time being in the 2015 Leamington Music Festival Weekend. For this concert, the Quartet brings a programme of works written between 1809 and 1842 by the three German composers who dominated that golden age when the Classical period evolved into the Romantic. “…no question, one of the best groups in the world” (L.A. Times).